You're spoilt for choice if you're upping sticks and swapping city life for the country. We’ve picked out five beautiful Cotswolds homes under the £700,000 mark. Whether you currently live in a semi in Solihull or a terrace in Teddington, suburban homeowners will hardly believe that these come into their price range. This five-bedroom house on the outskirts of the highly sought-after village of Frampton Mansell comes with almost an acre and has exposed beams, French doors and a sizeable, triple-aspect kitchen/breakfast room. There are also large and beautiful gardens, while the location is superb too with the pretty market town of Stroud about seven miles away. 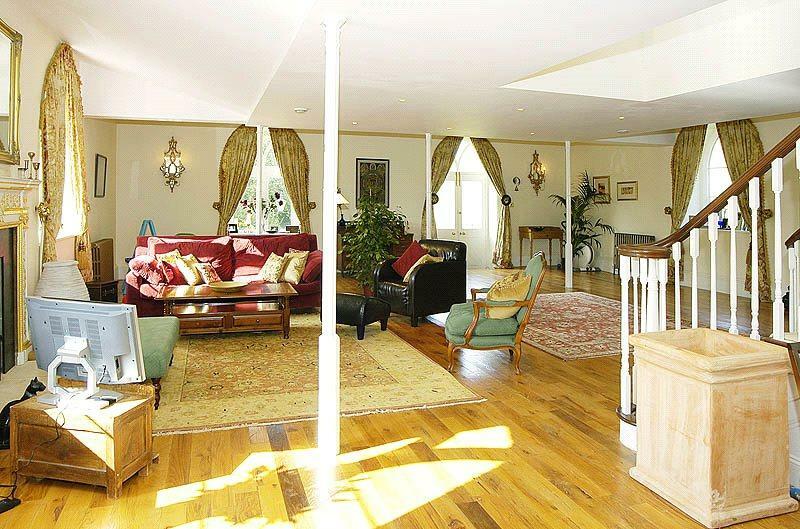 The house is on the market via Humberts at £625,000. 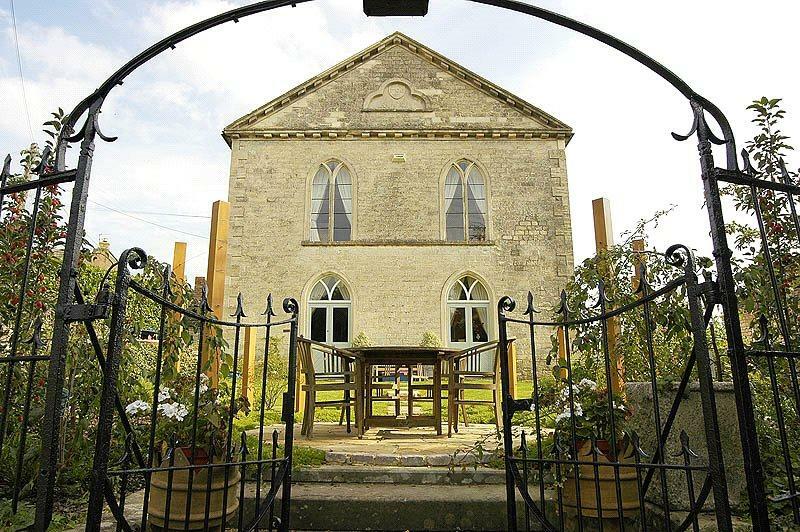 This converted Sunday school in the village of Slad, near Stroud, is a hugely unusual find: a four-bedroom house in a famously picturesque village with stunning views of the local countryside. 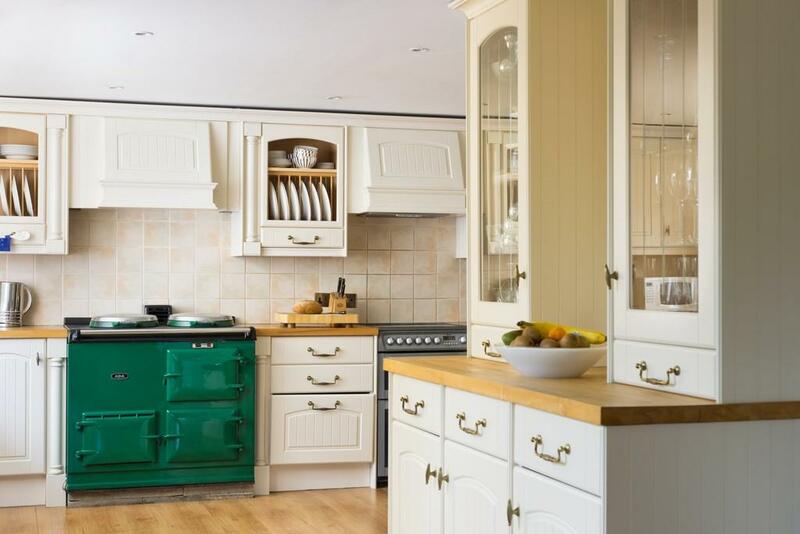 Inside it has been relatively recently refurbished, and boasts a kitchen with an Aga and underfloor heating and double glazing that makes it that rarest of beasts – a country property with an energy efficiency well in the green zone. The house is for sale through Perry Bishop and Chambers at £700,000. Field Farm, a delightful former farmhouse with paddock and outbuildings, near Minchinhampton, enjoys superb panoramic views from an elevated setting on a low ridge, including over the open fairways of a nearby golf course.  With three-bedrooms and an extensive loft space, the property is ripe for re-development. The house is on the market through Murrays Estate Agents, priced at £695,000. In a tranquil village on the edge of the picturesque Vale of Evesham, Grade II-listed Georgian Aldington Manor has a library, a conservatory and three bedrooms. Faced in ashlar stone with sash windows, some with original shutters, and an attractive portico, it has light, airy rooms and a cantilevered staircase. The house is on the market with Jackson-Stops & Staff at a guide price of £695,000. 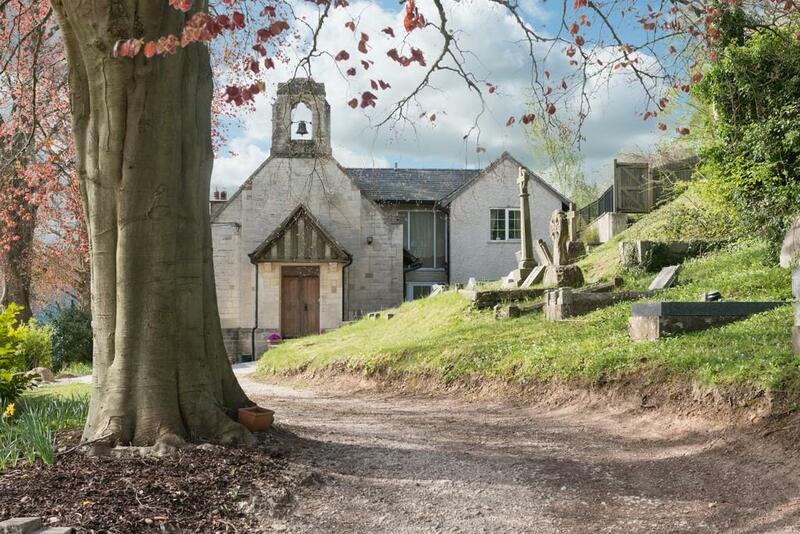 If the converted Sunday school above has whetted your appetite for a home with a religious past, this converted church in Uley, near Dursley, offers even more religious character. The foundation stone of this former Methodist church states that it was built in 1790; it remained a church until 1972, and was converted into a home around 25 years ago. The house boasts an enormous 40′ x 30′ living room, a beautiful kitchen-dining room and four bedrooms. 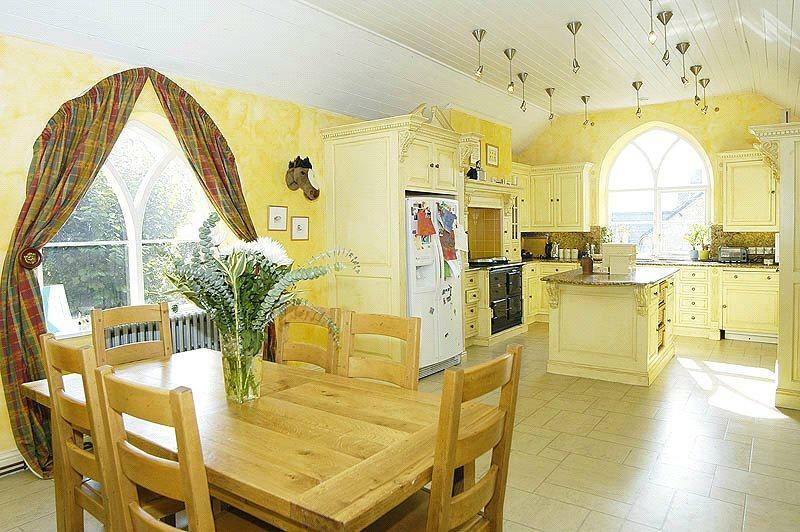 The house is for sale through Savills at £650,000.